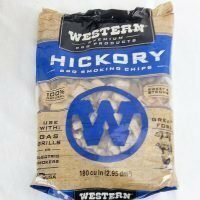 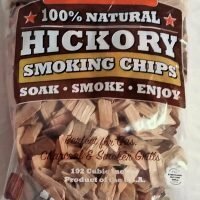 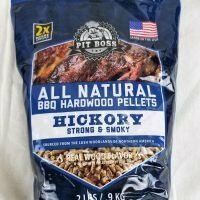 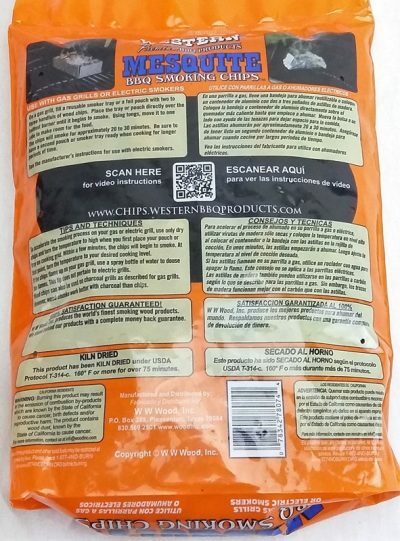 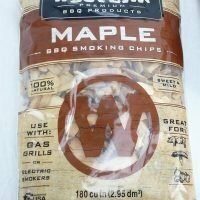 Western Premium Woods, Mesquite wood smoking chips 180 cubic inch bag approx. 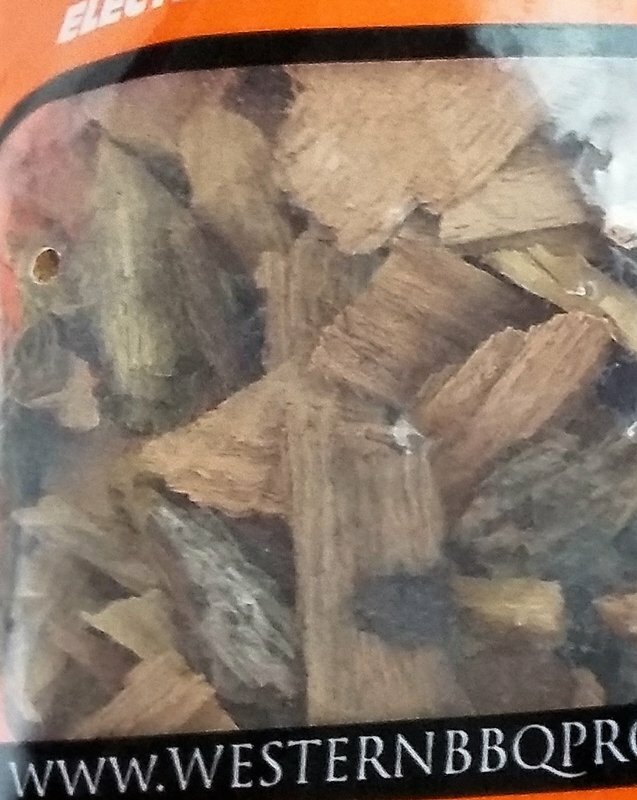 2lb. 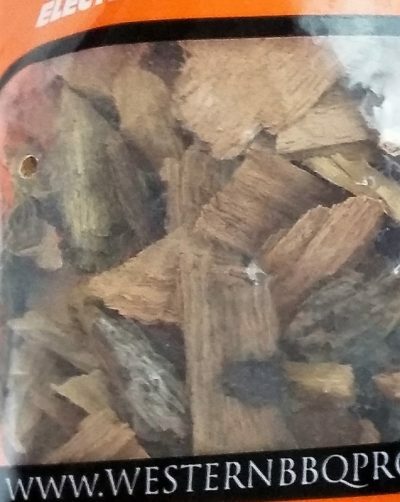 1 ounces of premium wood chips. Mesquite, a long-time favorite wood in the South, has a strong, sweet, hard flavor. 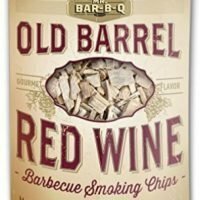 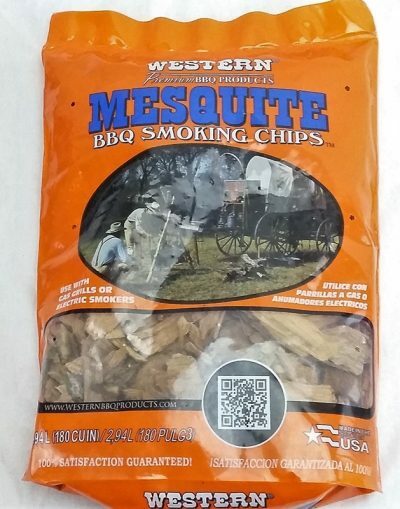 Mesquite wood smoking chips are great with rich, full-bodied meats like beef, duck, chicken and lamb. 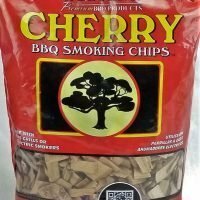 It can also be used to flavor seafood and vegetables.